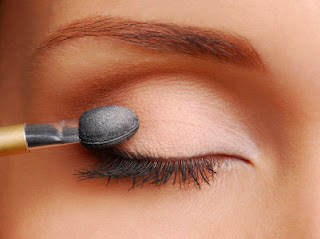 Just wanted to share with you a few tips that I found via Videojug on how to apply 3 shades of eyeshadow properly. You know we sometimes feel a little lost when it comes to this tip cause it's a little tricky! Watch the video and you will be a pro in no time! See ya back here real soon!